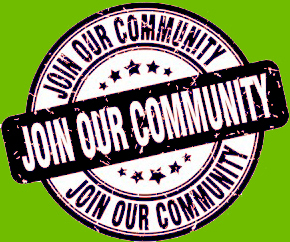 Without your support, the ECA's mission of building community would fail. Help us continue this tradition by joining or renewing your membership now. We are only as strong as our members allow us to be. 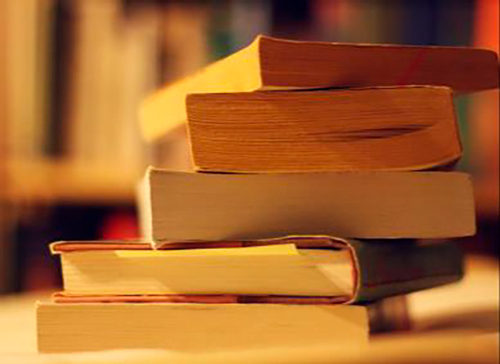 Grow your own private library at this Everyday Edgebrook- sponsored used book sale event. Items will be priced at $0.50 or $1.00, and the sale will be held in the common area on the first floor. All proceeds will benefit Edgebrook Library. Edgebrook Library accepts donations of books, DVDs, audiobooks, music CDs, and more for children, teens and adults year-round. Donations must be in very good condition and should be brought into the library and given to a staff member at the circulation desk. Ask your librarian or visit chipublib.org for more information. 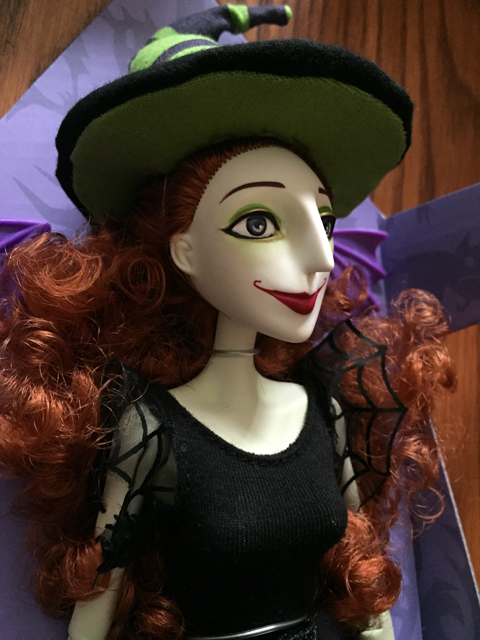 Jill Thompson, creator of Scary Godmother and Eisner award winning artist, will host a talk on comic creation, storytelling and her experiences as a female comic creator. She will talk through script creation, plot development, layouts and artworks to demonstrate and detail the creative process that goes into making comics a reality. Jill will also do a live art demonstration and will take questions during and after the demonstration. Free comics will be distributed after the program while supplies last. Online registration is required. Click here to register or for more information. This event is sponsored by the Edgebrook Community Association. 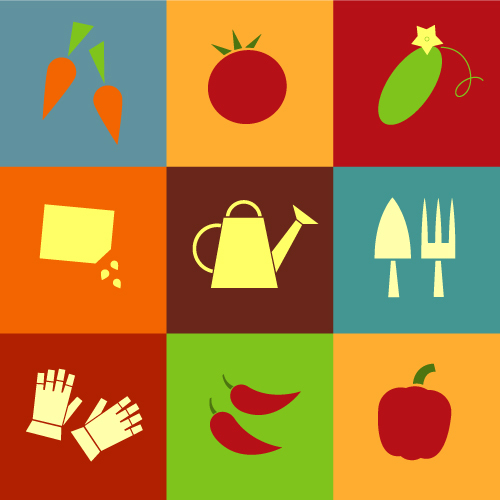 Attend the Third Annual Seed & Plant Swap and pick up seeds and advice, share gardening success stories, contribute some seeds that did well in your garden last year, take home a new variety of tomato plant, and get help from Lisa Hilgenberg. Swap that dill seed for a tomato seedling. Bring in those green pepper plants. Donate that extra trowel or hoe. Learn the best way to grow tomatoes. Eat more salads. Grow vegetables. Introduce your children to the joys of gardening. We have seeds to share! Click here for more information about the Seed Swap. 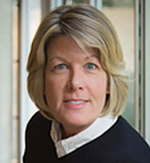 New this year is a presentation by Lisa Hilgenberg, known to many from her Weekly Gardening Minute on WBBM Newsradio 780 AM/105.9 FM and classes at the Chicago Botanic Garden. Lisa will give a presentation at 11AM. Afterwards she will walk the Seed Swap and answer your questions. Online registration is suggested. Click here to register. 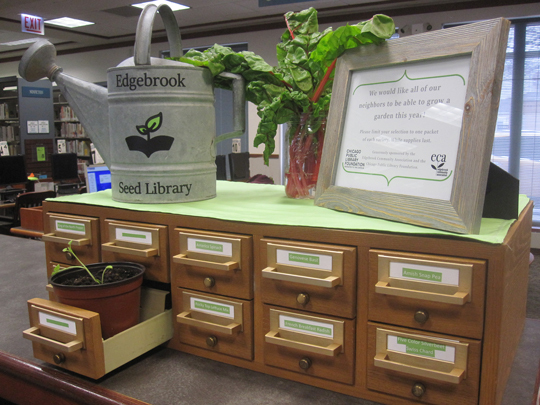 Home gardeners are invited to visit the Edgebrook Seed Library which opened on March 2, 2019 at the Edgebrook Branch Library. 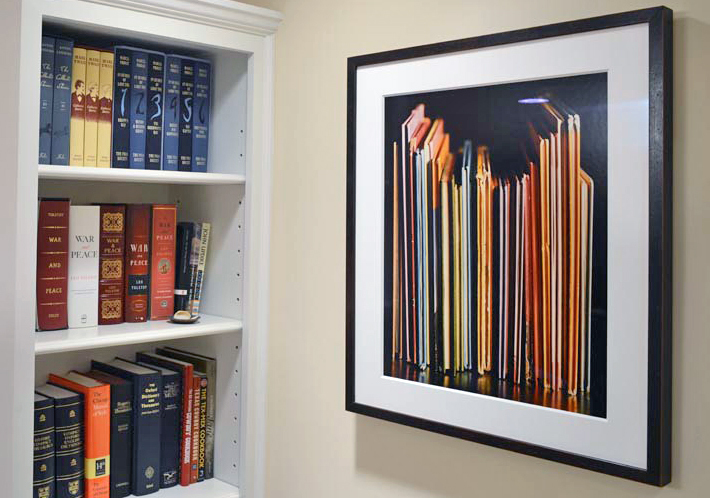 Read more about the Seed Library. In accordance with the ECA's current Constitution and By-Laws, the Edgebrook Community Association announces that it is asking its members to adopt the revised Constitution and By-Laws. The formal announcement will be made on March 28 at the General Meeting at Edgebrook School and a vote to adopt the revised Constitution and By-Laws will be taken at the next General Meeting following. View the proposed Constitution & By-Laws. Check the ECA's website for further information. 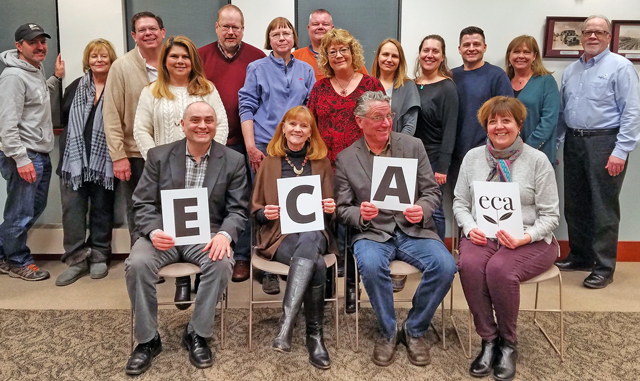 The ECA Board photographed on February 11, 2019. 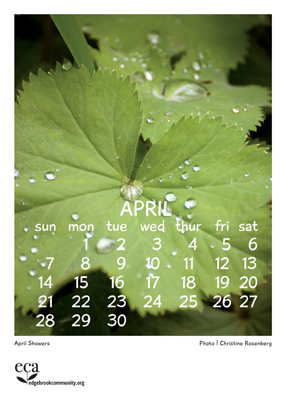 The ECA's Spring 2019 Newsletter appeared in the April 13 issue of the Nadig Reporter. You can also read it here. Nothing to do? Visit the library. 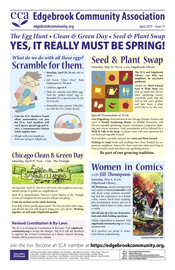 Take a look at what's being offered at the Edgebrook Branch Library. In addition to books, movies, music, and reference materials, our library has a wealth of interesting, educational, and fun programming. The City of Chicago’s primary concern is keeping the major traffic arteries clear. Plowing side streets is a much lower priority for the Department of Streets and Sanitation. The ECA, on the other hand, is concerned about emergency vehicle access to our side streets as well as the ability of our neighbors to get out of the neighborhood and off to work in a timely fashion. The ECA notifies our plowing contractor when snow fall reaches four inches. The contractor clears a path down the center of the street. The goal is not total snow removal, but rather the creation of an access path for emergency vehicles as well as egress for our neighbors. The ECA provides snow plow service to this area, excluding the major city streets. Call the ECA Snow Plowing HOTLINE (312) 560 4342. Welcome to the ECA Website. 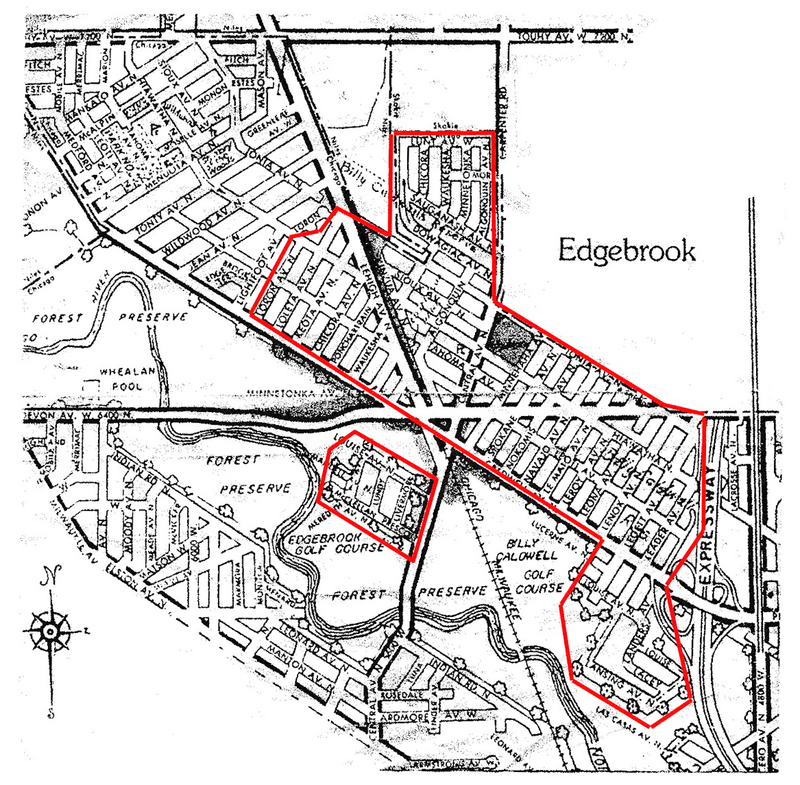 Established in 1938, the Edgebrook Community Association encourages community spirit; seeks the maintenance, improvement of and access to, all public property and services in the community; and is concerned with interests in general of the property owners, residents and commerce in the community.